The Monetary Policy Committee (MPC) of Bank Negara Malaysia (BNM), at a meeting today, decided to maintain the Overnight Policy Rate (OPR) at 3.25 percent. On 25 January 2018, Bank Negara Malaysia increased the Overnight Policy Rate (OPR) by 25 points to 3.25%. Find out why, and how the OPR increase would affect you below. This is the first OPR hike to happen since July 10, 2014. As a quick recap, BNM has maintained the OPR at 3% since July 2016 which was the last time any changes were made to the OPR. Previously, BNM maintained the OPR at 3% during its last Monetary Policy Committee (MPC) meeting on 9 November 2017. 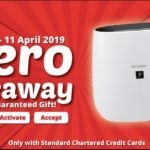 However, the MPC also released a statement which said that it “may consider reviewing the current degree of monetary accommodation” given the strength of the global and domestic macroeconomic conditions. This then spurred talks that the OPR may increase. In the same statement, BNM said the standpoint of monetary policy remains accommodative at the current level. Monetary policy is the macroeconomic policy laid down by a central bank. This involves management of money supply and also interest rate. It can also be defined as the demand side economic policy that is used by the government of a country to achieve objectives like inflation, consumption, growth and liquidity. 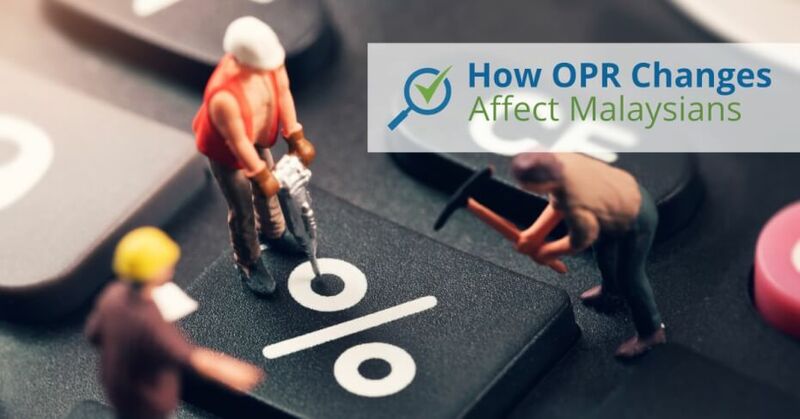 But before we delve into details of why there could be an OPR increase and what the increase could mean for Malaysian consumers, let’s first understand what OPR is. The OPR is an overnight interest rate set by BNM. It is a rate a borrower bank has to pay to a leading bank for the funds borrowed. The OPR, in turn, has an effect on employment, economic growth and inflation. 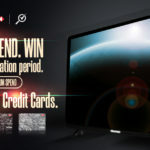 It is an indicator of the health of a country’s overall economy and banking system. Most banks will lend out as much money as possible in terms of loans whilst maintaining the minimal cash required by Bank Negara. However, in the event that cash withdrawal exceeds the amount of cash available in the bank, the particular bank will then need to borrow cash from other banks, and make an interest rate, which is where OPR comes in. Increasing the OPR will immediately increase the cost of borrowing for banks, and thus, will lead to a chain effect. OPR is also how Bank Negara regulates financial institutions and banks. Why Would Bank Negara Raise OPR? In July of 2016, BNM announced the reduction of OPR, which was a first reduction to happen in 7 years. The OPR reduction happened in light of the risks that were rising from Britain’s withdrawal from the European Union (EU) that was also known as Brexit. BNM then decided to reduce the OPR due to uncertainties in the global environment which could also negatively impact Malaysia’s growth prospects. Central banks also tend to increase interest rates to tackle inflation based on the scenario that growth is too strong and on fears that there could be asset imbalance in the system. When the interest rate is too low for too long, the cost to get funding is cheaper and as such, people may tend to over borrow or a systemic slowdown can happen which then puts the economy in bad shape. However, an increase to the OPR will lead to an increase in loan interest rates. This will mean it costs more to borrow and can then also curb accumulation of personal and household debts. Therefore, the rise and decrease of OPR can also be as a form to manage the country’s economy and also to manage the country’s monetary situation. It was also reported that Bank Negara is of the opinion that Malaysia’s economy has become more firm, with both the domestic and external sectors registering strong performance. The country’s gross domestic product (GDP) growth is estimated at 5.2% to 5.7% in 2017 and estimated to be 5% to 5.5% in 2018. Therefore, the reason behind plans to increase the OPR may also be as a result of Malaysia’s economy growth. Whilst Affin Hwang believes the rationale for increasing the OPR is to prevent the economy from exceeding its potential output level, which could then translate into higher inflationary pressure. 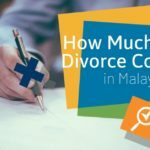 What Would OPR Increase Mean For Malaysians? A rise in OPR would mean that banks will increase the base lending rate (BLR) and base financing rate (BFR) because a rise would directly influence both. BLR is the rate that is determined by conventional banks based on the cost of lending to consumers. 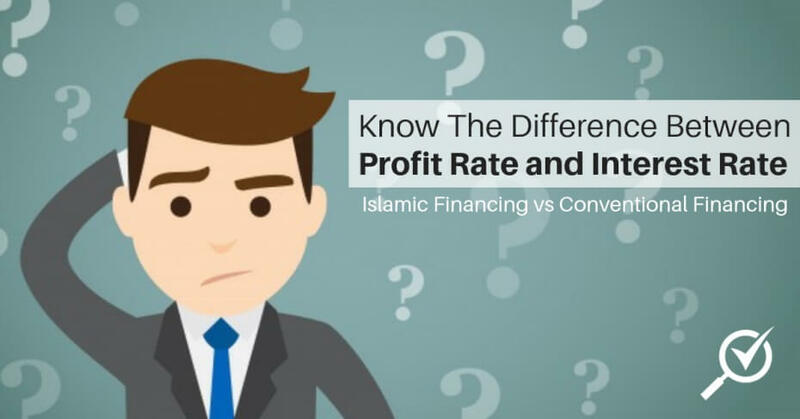 While BFR is a rate determined by Islamic banks based on the cost of lending to consumers. Therefore the rise of OPR will result in higher interest rate or profit rate for loans that are tagged to BLR or BFR. For example: Assuming that a loan has a BLR at 6.60%. A 0.25% hike in OPR will then increase BLR from 6.60% to 6.85%. 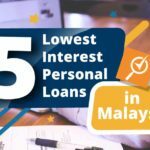 As a result of this, taking on a loan after the OPR increase will cost more for Malaysian consumers because of the increase in loan interest rate. So buying a car will then cost more, and servicing an existing housing loan may also cost more as the interest rate has gone up. However, it won’t just be all doom and gloom for Malaysians if the OPR increases. Loan interest increasing would then also mean that fixed deposit interest, saving account interest amongst others will increase in tandem too. 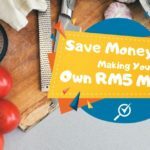 Therefore if you have substantial saving, an increase in the increase rate will help Malaysians get more from their saving. Ultimately consumers will benefit from knowing the OPR, irrespective of whether they are a borrower or depositor. As a borrower, when the interest rate goes up, you will have to pay more in terms of installment. Or else, your loan tenure will increase if you don’t want to increase your current installment payment amount. But if you’re a depositor, you will get to enjoy better interest rates on your savings as a result of the OPR increase. 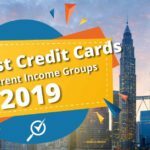 Malaysians are already grappling with the high cost of living, evidenced by inflation numbers that was recorded at 4.3% in September from 3.7% the previous month in August due to rising fuel prices. An OPR increase can be good for Malaysians with savings account and fixed deposits. However, it could also lift the national debt service, which already stood among the highest in Asia in terms of household debt at 85.6 % of GDP as at the first half of 2017. 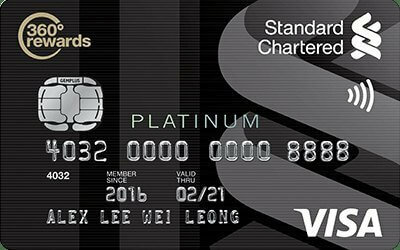 But even though an OPR increase would potentially bring change to Malaysian consumers, there is still no guarantee how banks in Malaysia will react. A hike in OPR will increase finance costs generally. 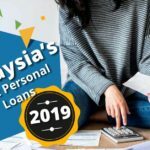 Therefore we hope BNM will not increase the OPR too much because a sharp OPR increase may then also result in an increase of non-performing loans as people may be unable to service their loans with the increase of interest rate. 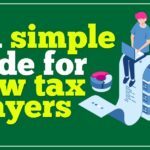 Now that we know the OPR has been increased, as a consumer you should start planning and restructuring your 2018 finances, especially if you had plans of taking loans this year. See also: Is Cost of Living The Main Concern? Or is Our Cost of Lifestyle Increasing?